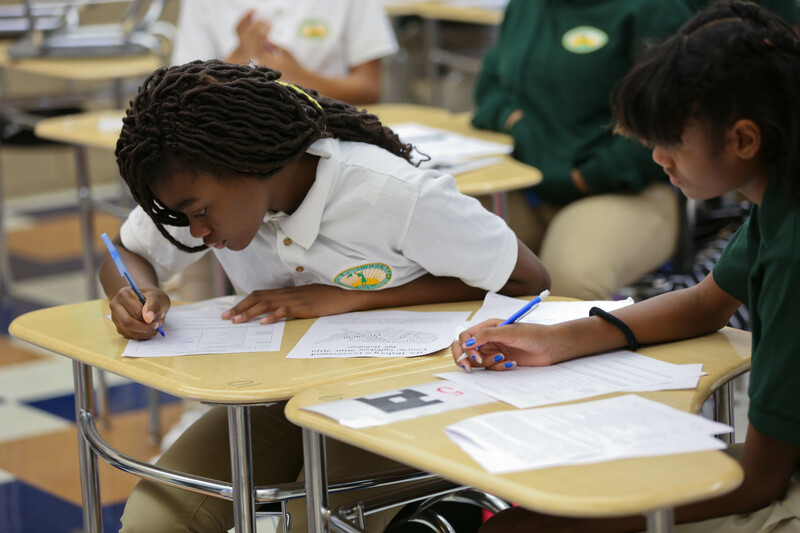 Today, YWCP is part of a national network of nearly 20 all-girls college prep schools that are turning today’s girls into tomorrow’s leaders. 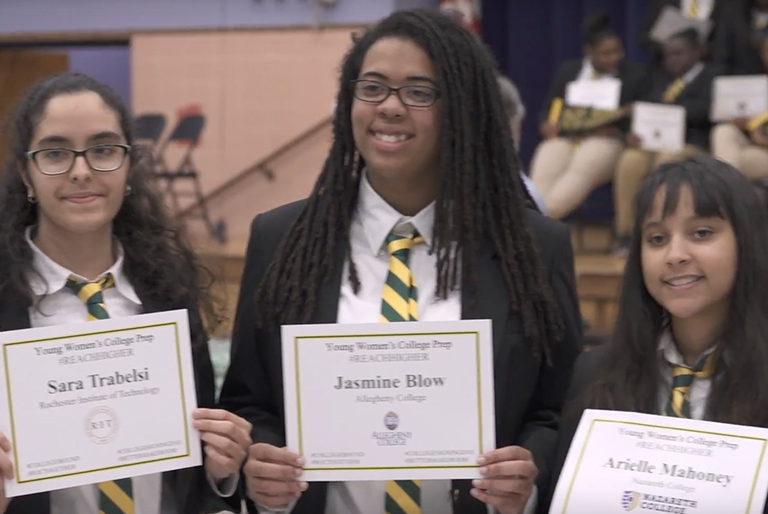 YWCP offers young women from the city of Rochester the opportunity to learn in a single-gender environment, free from stereotypes, where a strong focus is placed on preparation for college enrollment and graduation. We support students in their endeavors to achieve excellence in and out of the classroom, helping them to develop the strong voices they will need to be leaders. YWCP believes in educating the whole girl, which encompasses academic achievement, career and college preparation, leadership, and personal and social development. We support students in their endeavors to achieve excellence in and out of the classroom, helping them to develop the strong voices they will need to be leaders. Through its affiliation with YWLN, YWCP adheres to a proven educational model that includes both academic and broader cultural components resulting in student achievement. 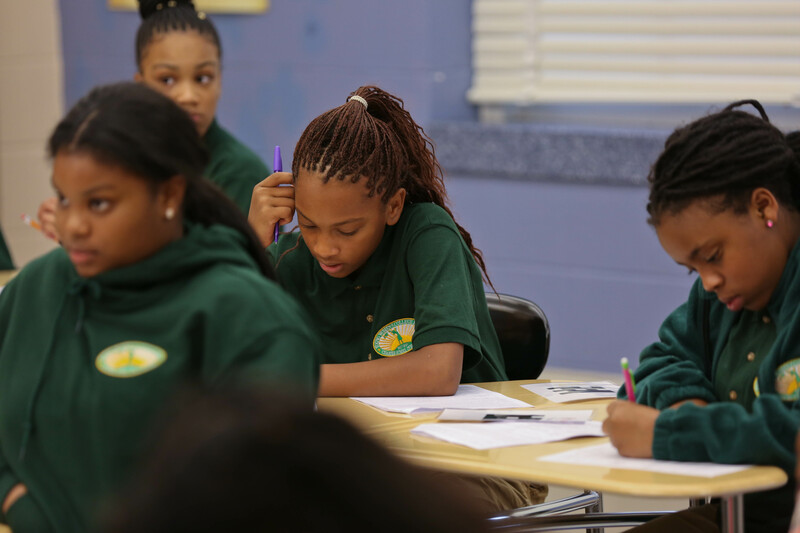 All YWLN schools have rigorous college preparatory curricula with an emphasis on STEM, a daily Advisory program, college counseling, uniforms, extracurricular enrichment, and a focus on leadership skill development. Our small class sizes, individualized instruction, and rigorous curriculum ensure that YWCP students are prepared to be competitive college applicants and to succeed in higher education pursuits. There is abundant research showing the impact on learning in a single-gender environment. Students are more likely to feel better connected to their schools and are more likely to develop strong relationships with their teachers. They are also more likely to pursue academic paths according to their talents and interests rather than particular gender stereotypes. Most importantly, a single-gender environment provides the opportunity to integrate strong female role models and create an atmosphere that emphasizes girl-power, leadership and self-confidence.